If we brand it they will come …or will they? 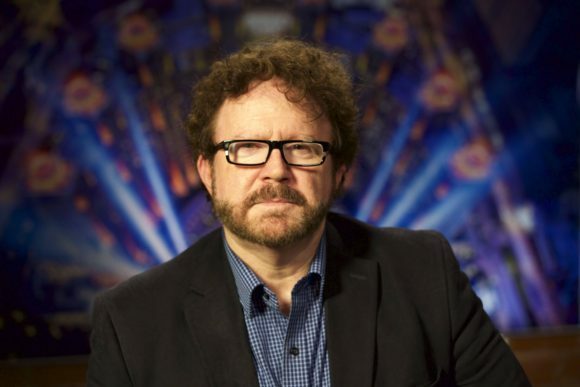 With new theme parks being built around the world in both record numbers, Gary Goddard is concerned that not enough importance is being paid to their long-term success. Our industry is in the midst of a boom – a great big boom that requires the conceptualising, planning, building and opening of parks, resorts and attractions around the world. 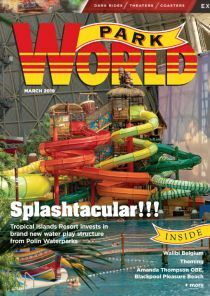 Developers around the world are rushing to build new theme parks, waterparks, aquariums, resorts and attractions of all kinds. All of us in the industry – from consultant and designer to manufacturer and supplier – is benefitting from the current boom. There seems to be a prevailing belief that “if we build it, they will come,” especially in China and the Middle East. Or perhaps, reflecting a more current trend, “if we build it and BRAND it with intellectual properties (IP), they will come.” In fact, as developers in China, the United Arab Emirates (UAE) and elsewhere are discovering, this kind of thinking can be folly. We all know of major theme parks that have opened in the past year or so that have been unmitigated disasters. Many of these projects make use of major brands, but because the concept, design and content is stale or low-grade, no one cared. In other cases, parks were themed to “local culture” in the belief that’s what local people wanted; again no one cared. Hundreds of millions, even billions, of dollars have been spent on theme parks that have to be torn down and tens of millions for touring shows that have been scrapped. 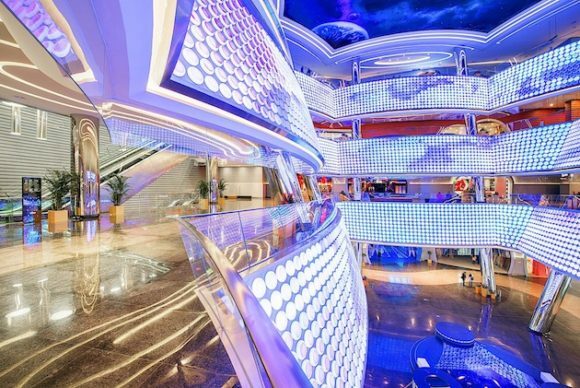 These are major new attractions that can’t find an audience. None of this is good for the long-term health of our industry. So what can we do about this? The first thing is to realise that simply sticking an IP on a ride, land or park does not make your client’s project bullet proof. In fact, if not done correctly and with great respect to the brand, it might make matters worse than having no brand at all. Brands bring expectations with them. If a park makes use of that brand in a way that is inconsistent with its story and and legacy – and in a manner that the audience fails to appreciate and embrace – then the audience will reject it. Loudly. An IP can be an asset or a liability depending upon how it is utilised. Currently there are many examples of the latter. As to using “local culture” as a theme for a park, we should note that even Disney tripped up on this one. When the company decided to create “California Adventure” in the middle of California, it found out that no one in the US state was interested in going to a theme park based upon the place they already lived. It didn’t help that most of the attractions were pretty bad, and that someone at Disney thought expensive restaurants and bistros were what the audience was looking for. The issue at the core of it all though was a flawed concept: why pay the same price as Disneyland to see a “fake” California when you live in the real place? Why visit a park with lousy attractions and high- priced food when the world’s greatest theme park is 100 yards away? 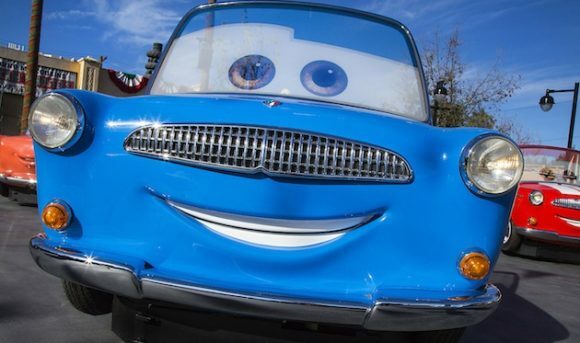 The solution, taken only after Disney California Adventure had taken a prolonged beating in the press (and in the minds of Disney fans), was to spend three times the cost of the original park and populate it with high quality Disney and Pixar attractions. It would of course been better, and less expensive, to do it right the first time without tarnishing the Disney brand. But Disney has the ability to take failure like that, to spend more money, get better creative ideas, and make it right. Not every developer has that luxury, and very few have the firepower and in-house IPs that Disney can bring to bear. Simply stated, while being sensitive and giving nods to local culture is important, one would be wise to remember that people, primarily families, come to theme parks to escape the real world and to have fun, not to get history lessons disguised as rides or engage in an experience that they already live day to day. Make no mistake, I am as elated as everyone else in our industry to find ourselves in the midst of this incredible boom, but I also see the seeds being planted of the inevitable bust. We are already reading “only 10% of the theme parks in China are making money” and that “70% are losing money, and the remaining 20% are struggling to break even” (China Daily, December 29, 2016). 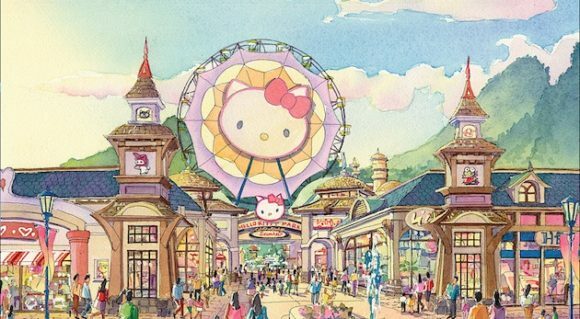 We know that one major Chinese theme park developer has had to shut down its first theme park and completely start over, and word is it’s about to do the same thing with its recently-opened second park. So much for the “culture parks” concept. A major theme park in the Middle East based upon a prestigious global brand has remained open but only because the government keeps it afloat as it does not want the embarrassment of it closing. On most days there are more employees in the park than guests. They keep adding more rides in the hope that this will improve things but again they lack the understanding of what is wrong at the core. The project needs a lot more than additional rides. A US-based touring experience that had one of the best- known brands in the business floundered and closed within a month of opening, with the loss of its entire investment. Its creators marketed a “high-tech” attraction that was really low-tech, and failed to understand how to translate the IP in ways that would engage fans in an emotional way. Worse, they offended true fans and angered parents by providing a low quality experience with poor software, poor attractions and a totally poor guest experience. Bad for the brand, bad for the audience, bad for the investors; another expensive failure. We are now witnessing the opening of a new group of theme parks in United Arab Emirates (UAE) – in Dubai and Abu Dhabi – all of which so far have opened to underwhelming numbers. “What if we build a theme park and no one comes?” That is probably what a lot of developers in the Middle East are asking themselves right now. In various online forums, guests reflect on the poor quality of the rides, the lack of originality, and the fact that nothing is worth the price of admission. The one good thing, they note, is there are no lines …because no one is there! In the media the owners say the low numbers are due to “soft openings” and that not all of the rides are not operating yet. That’s all well and good for a press statement, but the wider issue is whether the current crop of new parks around the world – outside of Disney, Universal and a handful of others – can really become the destination attractions they intend to be. 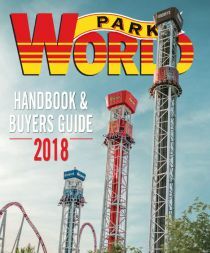 None of us want any park to fail but, as more than one operator has learned over the last few years, there is truth to the adage “There’s never enough money to do it right. but always enough money to fix it.” Of course, by the time one gets around to “fixing” it, the long-term damage is done. Most if not all of the failures highlighted could have been avoided through careful planning, better conceptualisation, and by focusing on quality and originality. This is not a simple industry and there are rarely simple answers. How does one create a destination that guests will come to not once or twice, but a place they will return to again, again and again while recommending it to their friends and family? How does one ensure, whether the project is large or small, that what is created will stand the test of time? If simply having brands to slap onto rides and attractions were all that was required, then certain parks in the Middle East and elsewhere would be packing people in right now instead of making apologies. Is the answer having the tallest or fastest rollercoaster? If that were true then certain other parks in the UAE and China should have lines around the block. But they don’t. Is it the theming? If it was theming alone, then most of those theme parks in China in the 70% group that are losing money would instead be turning a profit. As an industry we should begin to think more long-term when working with clients and partner. Learn to say no. Seriously, sometimes it is necessary to walk away from clients with unrealistic plans to make a point. Don’t sell them on the wrong rides, or the wrong shows, or on cheap quick fixes. Be prepared to say “we don’t believe this will work and if you proceed in this direction, we will have to walk away.” Don’t be a willing participant in something you know is going to fail. I can say this because at the Goddard Group we turned down several of the projects alluded to which have opened and closed, or that are about to close. We need to help clients succeed, which means telling them the truth. If their idea or concept won’t work, you need to tell them so, even if that means walking away. 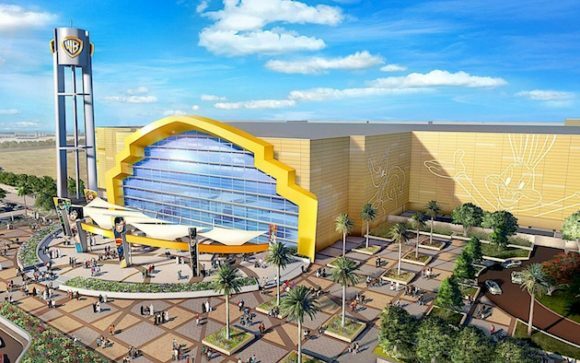 The next big test in the Middle East will be the opening of the new Warner Bros park in Abu Dhabi. Let’s hope this one puts the emphasis on the right things and will become the project that paves the way for other successful branded attractions in the region. If it it succeeds, we all do. If not, it will be yet another high-profile failure. 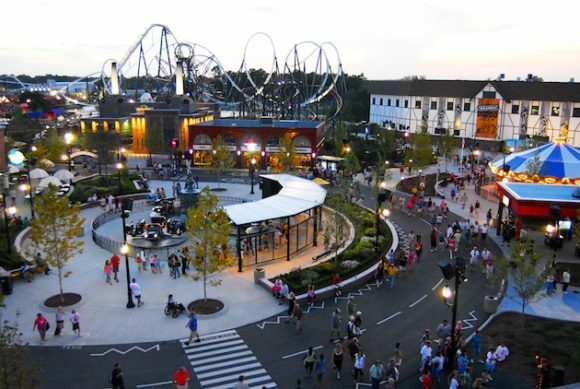 Successful theme park design is an art and a science. It’s a team sport. No one company can do it all and each of us should do what we do best and recommend others for the rest. History has proven in the US, in Europe, and soon to be repeated in China, the UAE and every other growing market, in the end it’s about the quality of the project; its design, execution, and its overall service. With or without IPs, the successful projects engage the audience on an emotional level, offering a memorable shared experience.